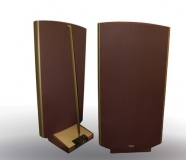 The new ESL-2805 and ESL-2905 Electrostatics are Quad's latest reference loudspeakers and like their predecessors should be regarded amongst the finest loudspeakers in the world today. In areas such as transparency, and lack of colouration, they are without peer. It should be noted that whilst moving-coil loudspeakers are the norm, the physical principles upon which they work are fatally flawed - and not even the latest advances in materials science can address their shortcomings. Quad alone has sought a different path - to push the boundaries of electrostatic technology to the point where our ESLs are closer to the ideal loudspeaker than any other. 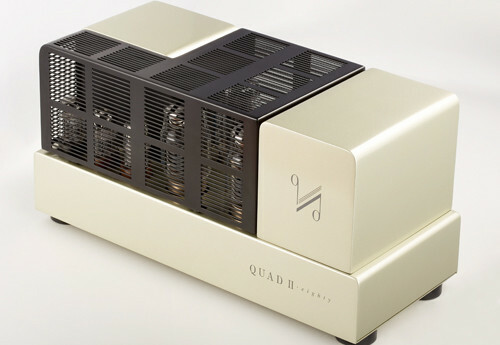 Quad's patented panel technology results in a combination of the speed and accuracy only possible from an electrostatic loudspeaker; together with the imaging and sound-staging only possible from a theoretically ideal point source; and the coherence and continuity of a single drive unit. 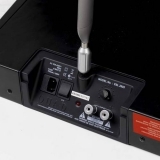 With possibly the lowest distortion of any loudspeaker, the ESL can be enjoyed for hours on end without fatigue; never adding or subtracting from the original recording. Even at low volume levels, they retain the full detail and drama of the music. 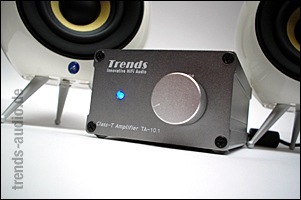 In short, the Quad ESL technology is unique in its clarity of sound, lack of distortion, lack of interference and continuity of response. 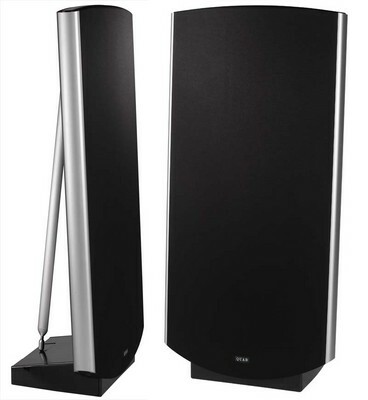 The ESL-2805 and ESL-2905 loudspeakers are the absolute pinnacle of that technology. Engineered without compromise, they are destined to become modern classics. 1.5 mbar per volt referred to 1m.